A pregnant woman has been captured on camera reportedly stealing 300 grams of human hair extension at a shop in Lagos. 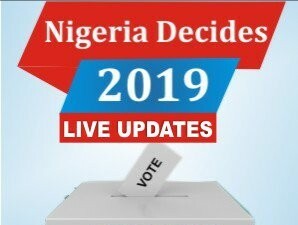 A closed-circuit television (CCTV) installed in a shop in Lagos on Saturday, October 13, has exposed the evil act of an unnamed pregnant woman after she was captured for stealing hair extension. 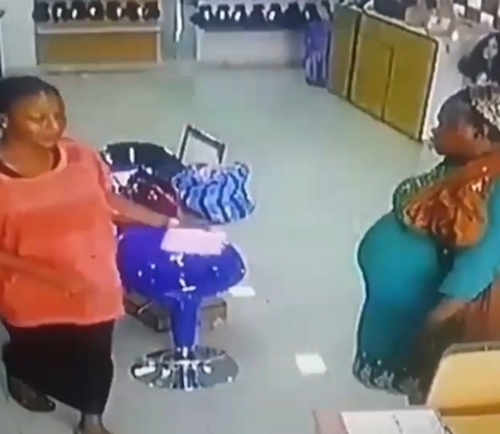 The suspect was not caught while stealing the weave-on, but she was exposed after the she had left by the shop owner when she was watching the installed CCTV footage. It was discovered that the pregnant woman stole about 300g of human hair extension.